good socks are hard to find. 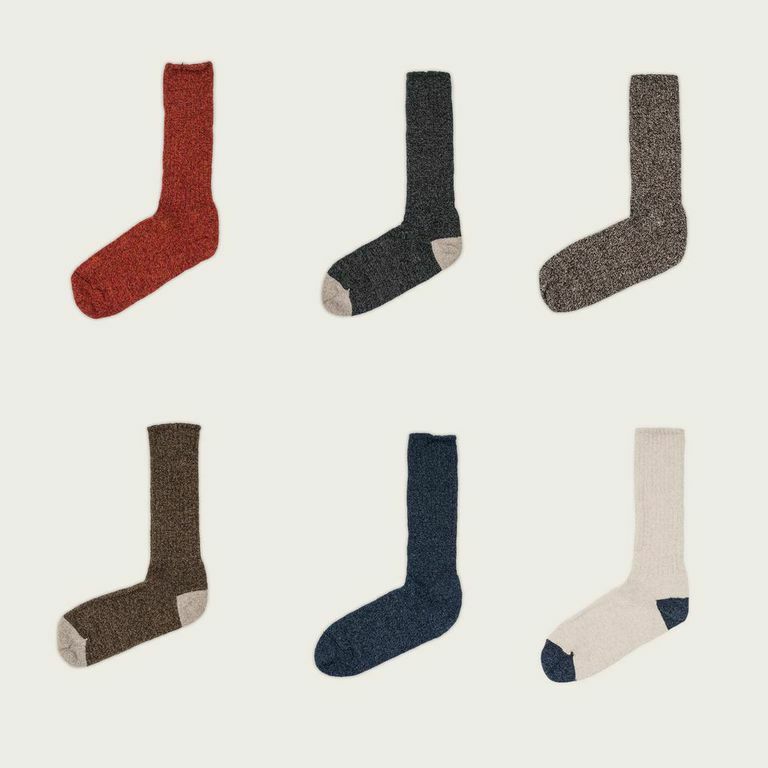 once you find a pair that you like on your feet, you need to go ahead and buy 2 or 3 more pairs of the same socks. trust me you will use them. earlier this week oakstreet bootmakers released their own version the trail sock and they are amazing. here are the stats: 85% recycled cotton; 13% nylon; and 2% spandex. they are also made in the usa. and do you want to know the best part? they are only $8 a pair. you read that right. you can load up here, but don’t waste any time as they are going fast. 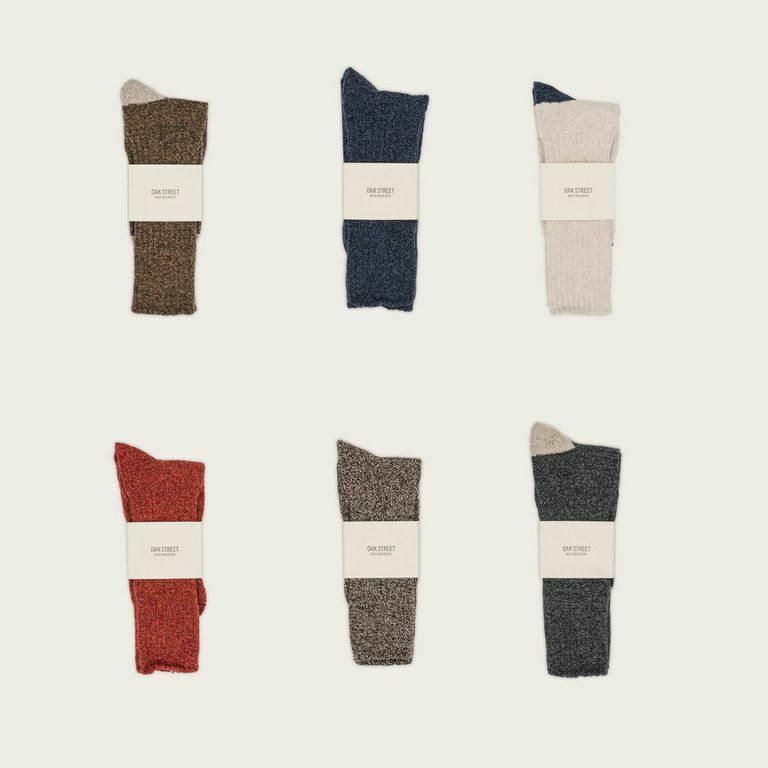 i realize we’re running out of time and this is not the sexiest gift idea ever, but i hate buying socks especially work socks, so why not request some for christmas. 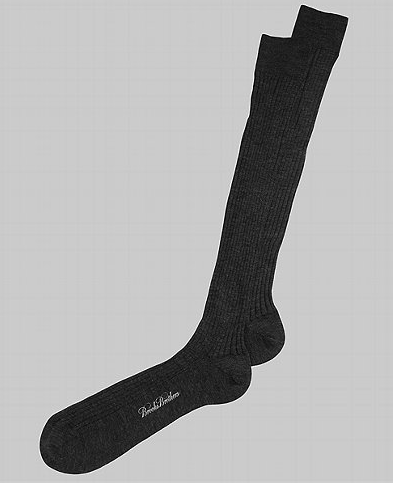 these merino wool over-the-calf socks from brooks brothers are some of my favorites. they’re a little pricey ($22 a pop), but the quality is worth it. they also don’t sneak down your leg when you’re walking.